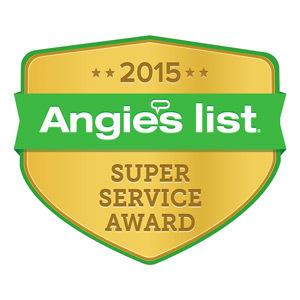 Providing Affordable, Reliable Half Round Gutters Services & Contracts in NJ Since 1999! Half round gutters have many advantages. Half round gutters allow water to flow more freely dues to their smooth inner shape. They are also arched ideally for homes with rounded rooftops —collecting rain or melting ice and then divert it to the downspout. Half round gutter systems are known to be low maintenance, and their shape makes them easier to clean than other designs. Half round gutters also have been known to boast a classic look that suits many traditional-looking homes. Many homeowners choose half round gutters with older homes, restored homes, or new homes intended to have a classic look. 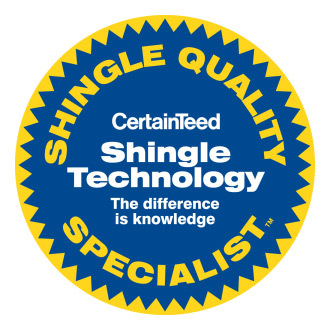 Why Choose Powell’s Roofing and Siding? 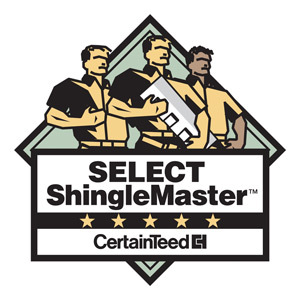 Our team’s gutter services are tailored to meet each of our client’s needs — through quality work that is done in the timeliest manner possible. Not only has the work of our contractors helped us maintain our many loyal clients through NJ, but it has also earned us an A+ rating with the Better Business Bureau. Are Half Round Gutters Better? 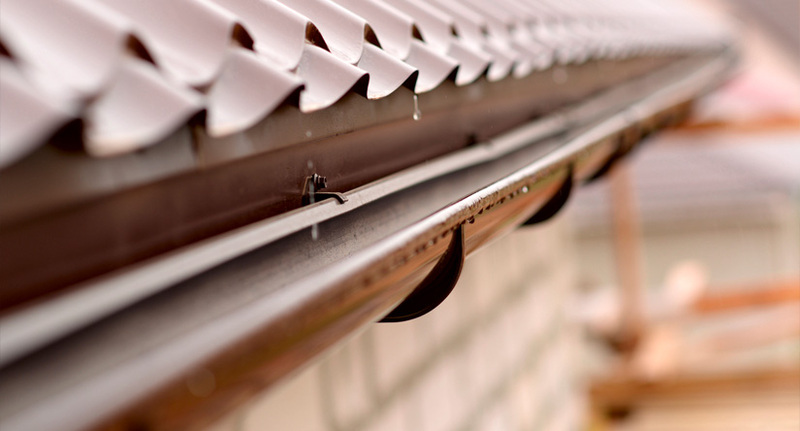 Many factors may contribute to one gutter system performing better than another for your particular home. Half round gutters have a reputation for being more durable and easier to clean than K-style gutter systems. They also have a much more elegant aesthetic. When Should You Use Half Round Gutters? Half round gutters are generally an excellent choice for a wide variety of homes. Many homeowners with rounded rooftops benefit especially from their design. While many K-style gutter systems feature an angular shape that can collect water-borne debris on its rough edges, half round gutters feature a smoother inner shape that is less prone to collecting water, which can often lead to corrosion. Are Half Round Gutters More Expensive? 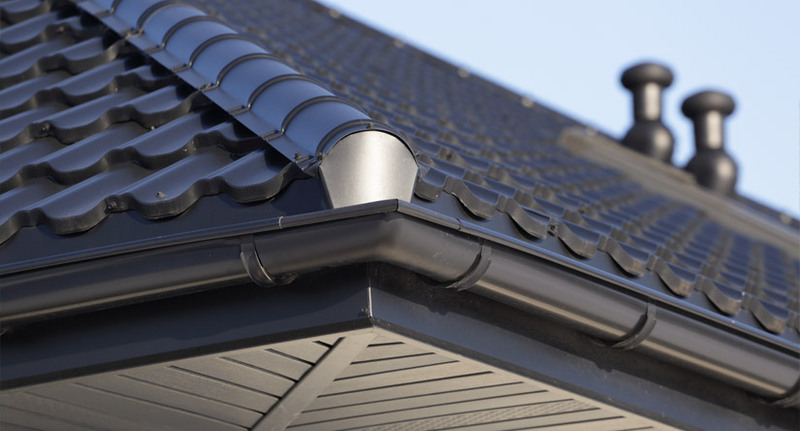 Several factors determine half round gutter costs. Today, half round gutters are manufactured from a wide array of materials that vary in price—from more durable and expensive material like copper to more cost-effective solutions such as aluminum and zinc-coated metal. 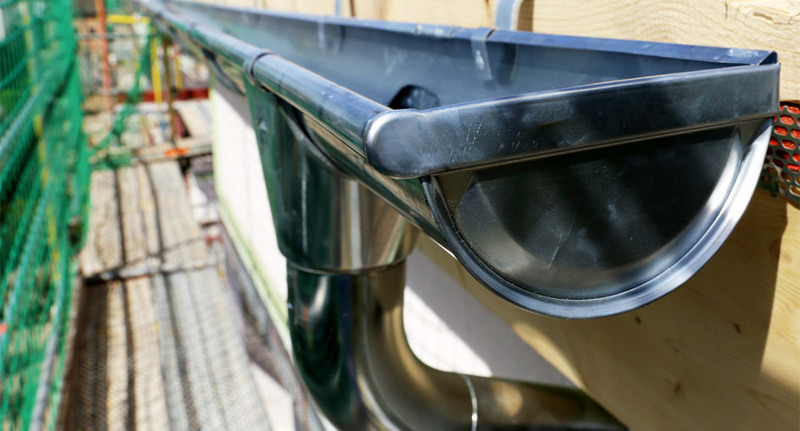 To learn more about half-round gutters, contact us today!